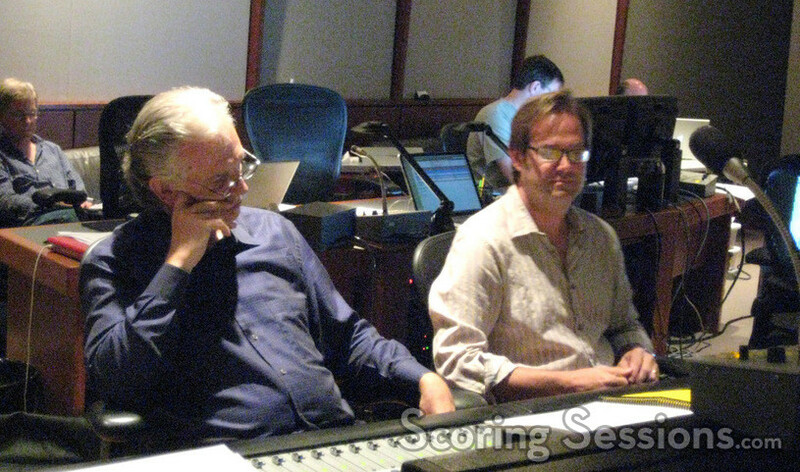 Earlier this summer, composers Tim Williams and Bruce Broughton were at the Eastwood Scoring Stage to record the score for the groundbreaking "4-D" film, Beyond All Boundaries for the National World War II Museum, located in New Orleans, LA. Created exclusively for the new Victory Theater, Beyond All Boundaries uses a 120-feet wide immersive screen, combining digital effects, life-sized props, animation and atmospherics on stage to plunge the audience into the experience. 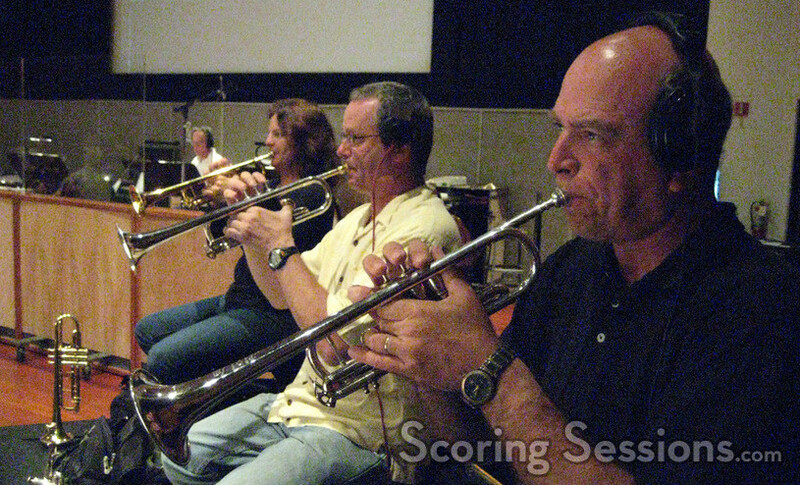 Conceptualized by Phil Hettema and The Hettema Group, Beyond All Boundaries was executive produced by Tom Hanks, and the score, produced by Audio by the Bay, was composed and orchestrated by Tim Williams, based on new themes written by Bruce Broughton. 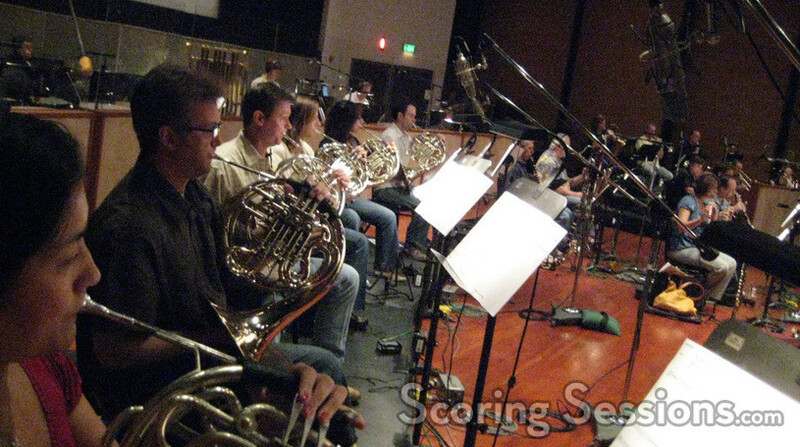 Williams conducted a 64-piece ensemble of the Hollywood Studio Symphony at Warner Brothers. The music is filled with patriotic Americana melodies, as well as big scale epic dramatic moments and also employs eastern ethnic instrumentation and percussion (to represent the conflict in the Pacific). 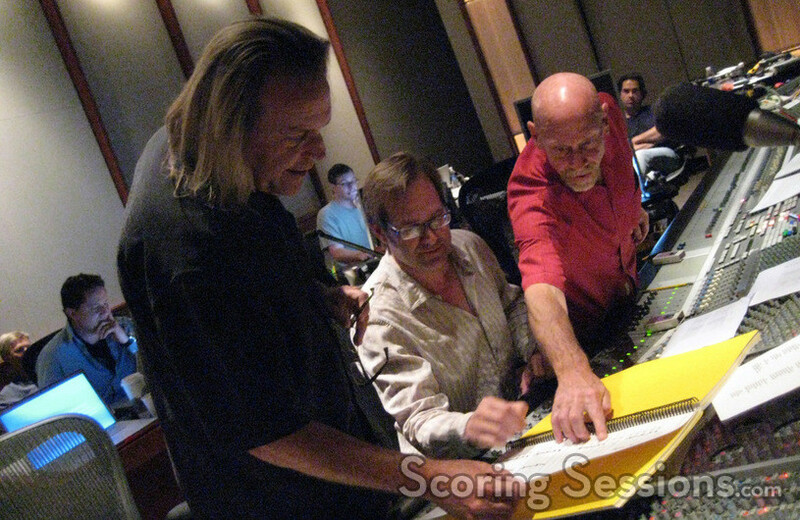 With approximately 33-minutes of score recorded in one day, Audio by the Bay partner and score co-producer Paul Freeman handled the score recording and mixing, while ABTB score co-producer Robert Wackerman and themes composer Bruce Broughton gave Williams feedback from the booth. 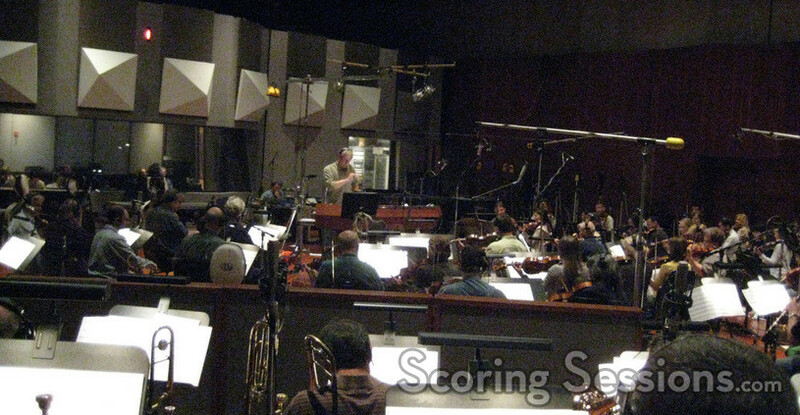 Broughton also orchestrated and conducted three cues, including the finale. Beyond All Boundaries will premiere at the new Victory Theater at the National World War II Museum on November 6, 2009.